After our previous local radio station merged with three other stations to cover the whole of the Home Counties in July 2010, Milton Keynes has been lacking its very own radio station. 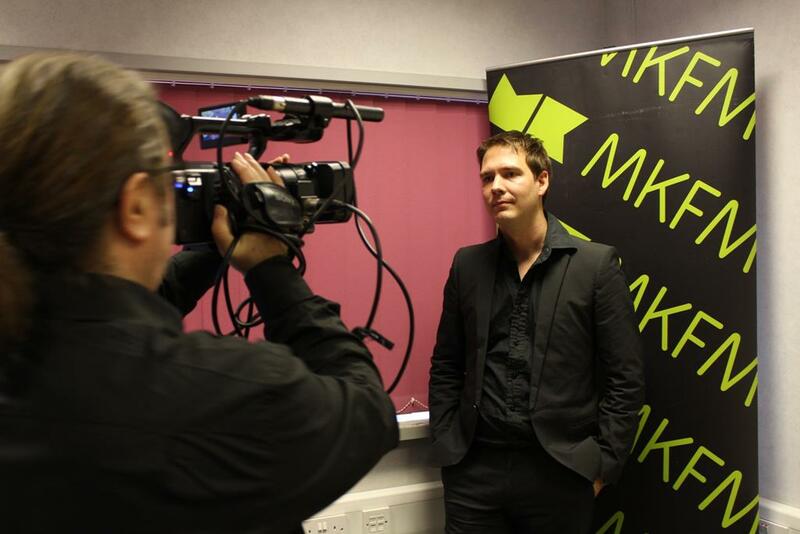 MKFM was founded in 2011 by Chris Gregg, the former programme controller of Horizon Radio and Heart 103FM with a clear objective to provide the people of Milton Keynes with their own ‘local’ radio station. 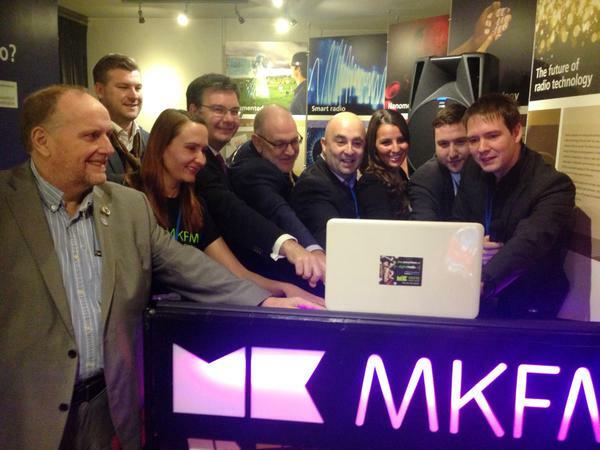 The MKFM team have been really busy in the past 4 years. Providing Milton Keynes with an invaluable service of local news, sports reports and local traffic updates, to being an ever present figure supporting well over 500 local events in the area along with the MKFM mascot Samantha the Panther. In 2013 MKFM started broadcasting full-time on DAB whilst they worked on their FM license application. Today at 11am on that very DAB station and after four years of hard work, MKFM announced their community FM license application had been granted by Ofcom at last. Hard work truly does pay off. Well done MKFM.